There’s a new kid in town. 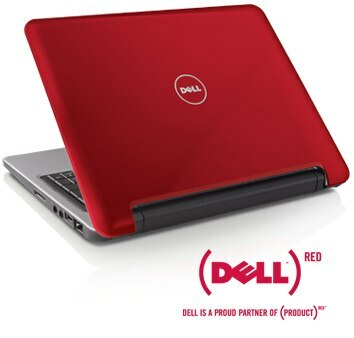 Super thin and ultra-portable - The Inspiron Mini 12 is less than 1.1" thick and under 3 pounds*. Stay connected to your world virtually wherever you go. Inspiron Mini 12’s small, incredibly light design lets you travel light while keeping up with your blog, video chat, instant messenger and email so that you never lose touch with your family and friends. The Dell Inspiron Mini 12 was developed from the ground up to be the perfect companion, keeping you connected while on-the-go. Vibrant color Personalize your Mini 12 with a chocice of 6 eye-catching colors or cool designs from artist Tristan Eton, Choose from Obsidian Black, Pearl White, Promise Pink, (PRODUCT) REDTM , Ice Blue and Jade Green. Plus, you can now save lives when you buy a Mini (PRODUCT) REDTM , since a portion of the proceeds will go to The Global Fund to help eliminate AIDS in Africa. And with every purchase of a Promise Pink Mini 10 or Mini 10v, Dell will donate $5.00 to Susan G. Komen for the Cure® , the world's largest breast cancer organization. More Storage than the Mini 9 Store your music, photos & more on the go. The Inspiron Mini 12 offers up to an 80GB* hard drive. Keep your files online! We've partnered with Box.net to provide 2GB of free Internet storage for every Inspiron Mini 12 customer. Store, access, collaborate, and share any type of file through a Web browser experience that is designed to be secure, simple and intuitive. Plus, upgrade to larger accounts to store more files. Long battery life No need to sacrifice weight for battery life. 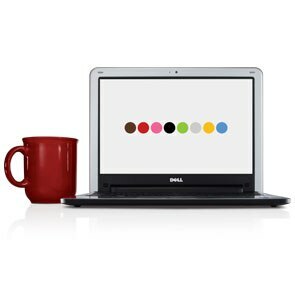 The Inspiron Mini 12 provides extended battery life while keeping the weight of the system under 3 pounds*. 3 cell battery, approximately 3 hours. 6 cell approximately 6.5 hours. 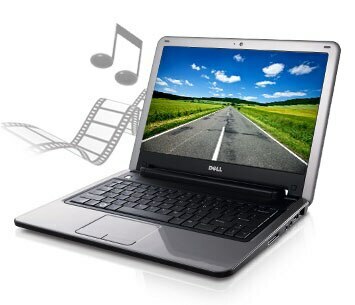 The Inspiron Mini 12 is designed to keep you connected to your favorite entertainment. When you are on the go, you can still have access to email, shopping and more. A bright 12.1 inch glossy display is designed to be able to present web sites without a lot of left-right scrolling, and the keyboard is large and easy to navigate.